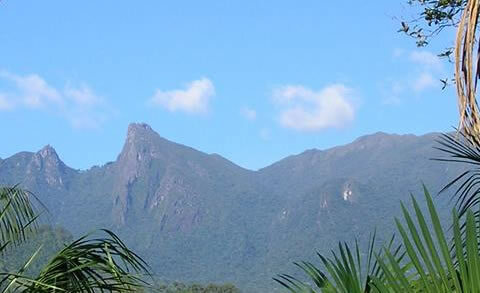 We are a Civil Society Organization founded in 1994, with headquarters at the Environmental Protected Area of Serrinha do Alambari, in Resende-RJ, Brazil. We work mainly in the areas of Environment and Communication, promoting the strengthening of participatory processes, especially in the conservation areas and mountain communities of Serra da Mantiqueira. Since 1998, we have established partnerships with several organizations in Brazil and abroad: the Charles Leopold Mayer Foundation (Paris), Proyecto Protege (Chile) and Proyecto Essencia (Spain); Ashoka Social Entrepreneurs, Conservation International (CI), APA of Serra da Mantiqueira, SOS Mata Atlântica, Funbio, Agevap and The Nature Conservancy (TNC); and the City Halls of Resende, Itatiaia, Bocaina de Minas and Porto Real. From 2001, we have carried out projects directly focused on conservation areas, beginning in June 2009 to act as the Executive Secretariat of the Mosaic of Conservation Areas of Serra da Mantiqueira and also participating or coordinating the elaboration of management plans. Started in 2015, we developed the "Sesmaria River Project - PSA Hídrico" (http://crescentefertil.org.br/projetoriosesmariapsa/), an unfolding of the "Sesmaria River Project - Physical and Socio-Environmental Diagnosis of the Hydrographic Basin" (http://crescentefertil.org.br/projetoriosesmaria/), approved in 2011 by Ceivap, Agevap and the Brazilian Biodiversity Fund (Funbio) through the TFCA Agreement. We have also integrated the Mountain Partnership (http://www.fao.org/mountain-partnership/en/), which brings together some 300 government and civil society organizations from several mountainous regions of the world under the coordination of FAO -UN. 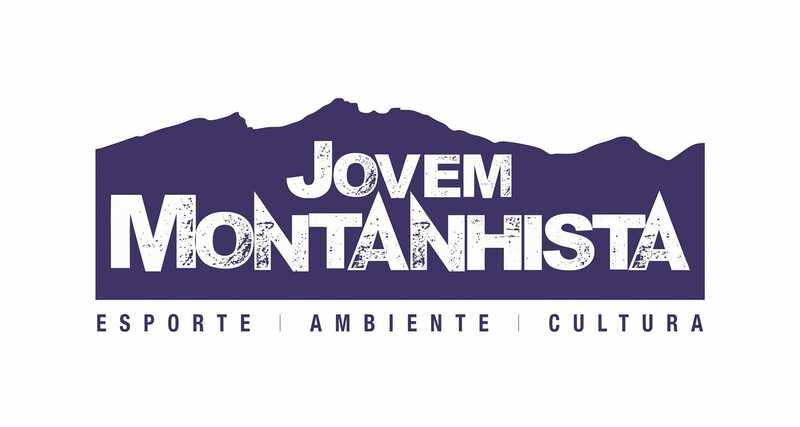 In the framework of the work on mountain ecosystems, we support the organization of the Mountains 2016, held in Bragança-Portugal, and participated in the meeting held in Bragança-Portugal, in addition of being part of the coordination team of the Mountains 2018, to be held in December 2018 in the city of Nova Friburgo, Brazil. Somos uma Organização da Sociedade Civil fundada em 1994, com sede na APA da Serrinha do Alambari, em Resende-RJ. Atuamos, sobretudo, nas áreas de Meio Ambiente e de Comunicação, participando do fortalecimento de processos participativos, em especial nas Unidades de Conservação e comunidades de montanha da Serra da Mantiqueira.